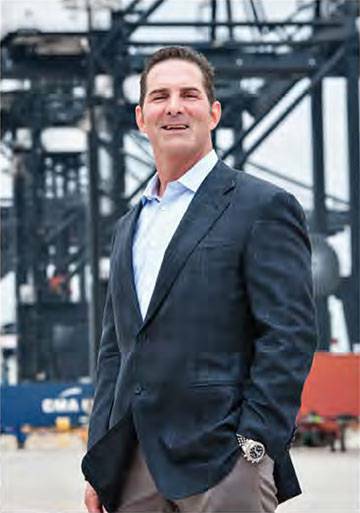 With it's 20th Anniversary on the horizon, Triton Overseas Transport, a non-vessel operating common carrier and international freight service provider, announced its progression as Triton Global, Inc. The new business title better portrays the company’s growth over the past 20 years and reflects its expanded range of international import and export services to more than 200 destinations worldwide. In support of its new identity, Triton Global, Inc. will launch a user-friendly website that includes features such as online tracking and tracing tools, rate quotes, news, and information about the Triton team. With eyes fixated on expansion, the company will continue to enhance its global transportation services as it sustains commitment to new and existing clients.